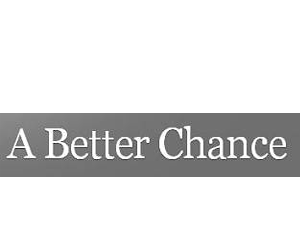 Since 1999 A Better Chance has provided finance for customers of Direct Sales companies. Founded and run by people with a lifetime of experience in Direct Selling both as salespeople and in the back office we understand that every order is valuable and precious. We know the expense and effort which has gone before the sale and that it could be the salesperson’s only income for the week. We appreciate the delicacy required when communicating with customers. We take the risk of the customer defaulting for financial reasons (job loss, divorce, car blowup, etc., etc.) without recourse to the Sales company. We work constructively with Sales companies to make their offer as attractive as possible to the customer and Salesperson. Our decision makers are constantly contactable by email and phone to assist the entire process of acceptance and payout and are sympathetic to your needs. If you are selling big ticket items (over $2,000) and want to see your business take off contact us and see how easy we can make it!